What was the first song you owned? Music, and the emotion it carries, is woven into our lives whether we consciously acknowledge it or not. 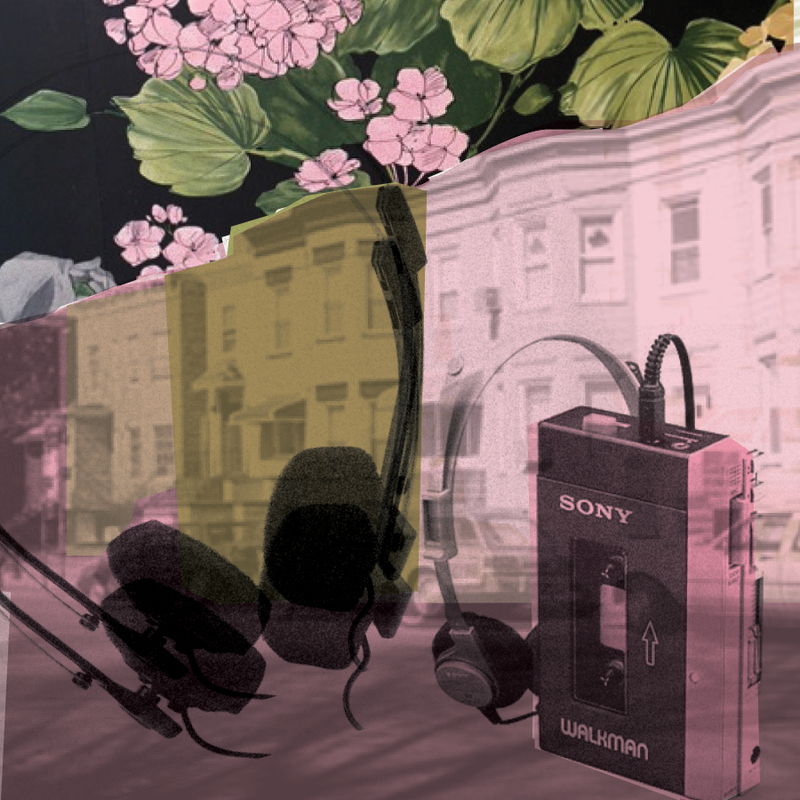 On this episode of The Memory Palace, prepare to remember how your life was changed when the Sony Walkman allowed you to create your own personal soundtrack. What was the first song you owned? Why did you choose it? What MUSIC reminds you OF A VIVID MEMORY? DESCRIBE IT. What is a song lyric that you heard a million times, and then one day heard it and suddenly understood IT differently? What songs would be on the soundtrack to your life if you had to make that playlist right now? Who in your life introduced you to the most new music? Have you ever been trapped by someone else’s music? WHAT's the SONG THAT INSTANTLY PUTS YOU IN A GOOD MOOD? Copyright 2016 The Podclubs. All rights reserved.